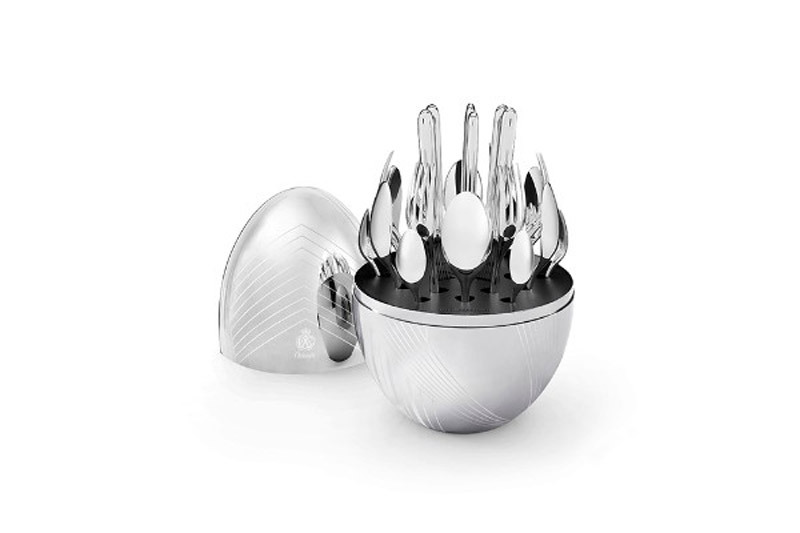 A limited edition of the Lagerfeld x Christofle silverware set that comes packed in a luxury egg will be featured this Autumn. Karl Lagerfeld is a proven designer with a golden touch. Like King Mide, all he touches – Karl turns into gold. Whether it’s a collaboration with H & M fashion brand or a collaboration with Diet Coke, a German designer is recognizable by unusual projects. At the moment, he is at the center of attention with his collaboration with the Paris brand Christofle, dedicated to exceptional and sophisticated pieces for decorating the house. The limited edition Karl Lagerfeld x Christofle MOOD collections of silverware, though made of silver, shining like that of gold. 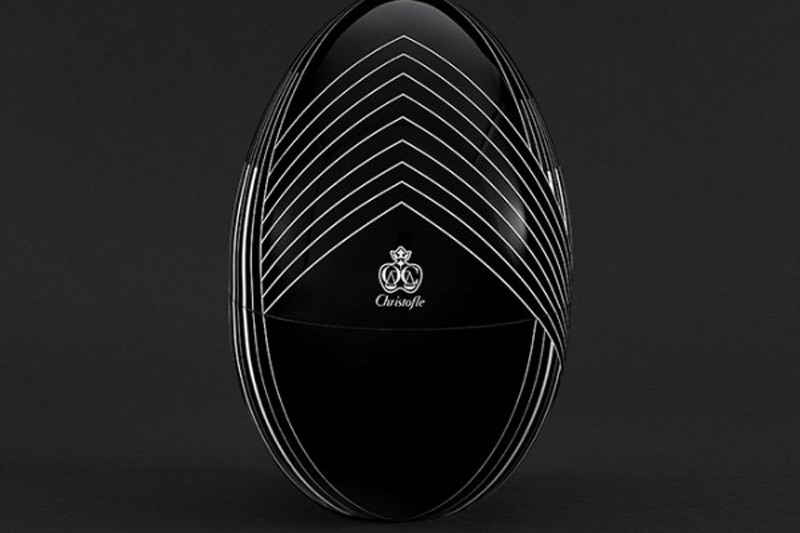 The recognizable Christofle egg from MOOD collection Lagerfeld has transformed inspired art deco art and architecture. Of course, this artistic direction is not unknown to Lagerfeld, since he is a great lover and collector of art deco style. Karl skillfully blends the influence of art deco and modernity in the MOOD edition. 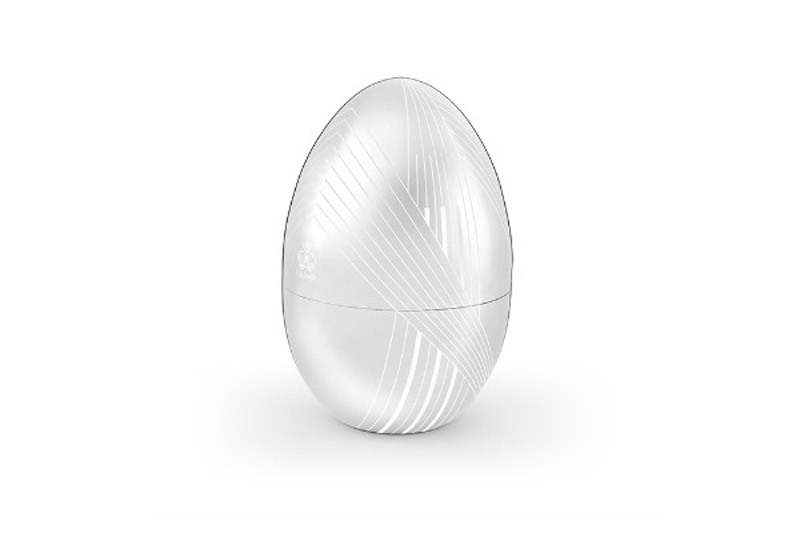 Structured graphic lines on the oval egg enhance the contrast of geometry. With only 1,500 exclusive pieces available worldwide, each MOOD silverware is numbered and signed, and will be shipped with a certificate. Decorate and serve a table with Karl Lagerfeld’s MOOD edition, which consists of 24 parts: 6 forks, 6 knives, 6 spoons, 6 teaspoons, decorated with Karl Lagerfeld silhouette.